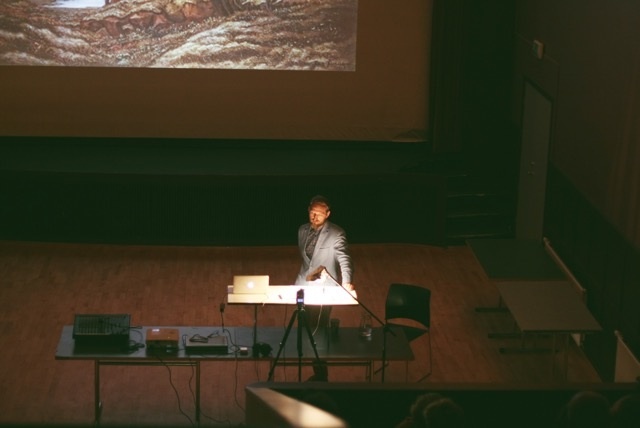 A lecure and discussion with Markús Þór Andrésson (b. 1975, Switzerland, grew up in Iceland). Andrésson is the assistant director of SAFN, a private collection in Reykjavik. 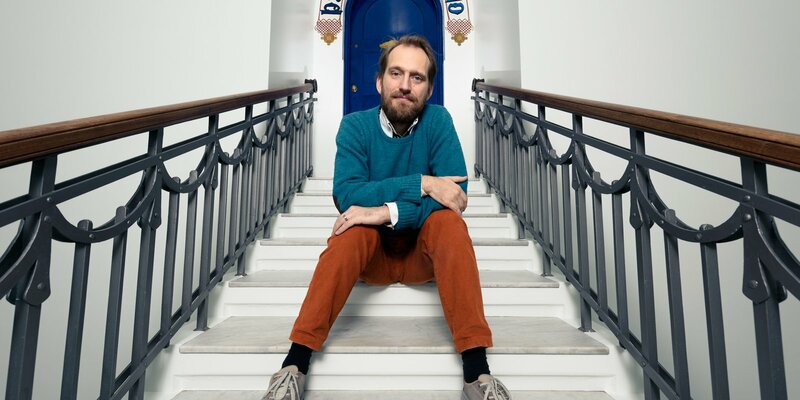 Andrésson has worked on several documentary films and television programs on contemporary art as director and producer, including Steypa, a feature documentary on the art scene in Iceland, released in 2007. He has written extensively on art in catalogues and art magazines, with a focus on the art scenes of Reykjavik and also Berlin, where he currently has his office. Andrésson’s recent exhibitions include Stray Beacons, an exhibition making use of four lighthouses around Iceland as part of the Reykjavik Arts Festival (2009); The End, with Ragnar Kjartansson, the Icelandic pavilion, Venice Biennial (2009); and It’s Not Your Fault, an exhibition of Icelandic art at Luhring Augustine Gallery, New York (2008). Andrésson holds a B.A. in Studio Arts from the Iceland Academy of the Arts, Reykjavik, and an M.A. in Curatorial Studies from the Center for Curatorial Studies, Bard College, Annandale-on-Hudson.